Welcome to our weekly Sunday Morning Worship Service 8AM. 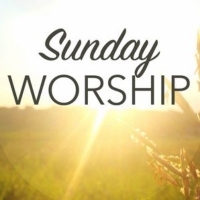 Beginning the Sunday following Labor Day in September and ending the Sunday on Memorial Weekend in May at our early service you will enjoy a tradional order of service. Featuring seasonal litanys and tradional hymns.